Travelling with infants or small children isn’t always the easiest task to accomplish. 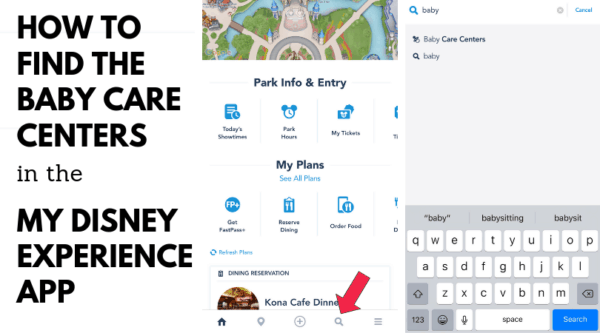 Luckily, the folks at Walt Disney World help to make it a little less challenging by providing guests vacationing with little ones access to handy Baby Care Centers. These centers are convenient, well-stocked, and best of all - free! Think your family might want to use a Baby Care Center on your next trip? What are Baby Care Centers? Where are the Baby Care Centers at Disney World located? Baby Care Centers are locations within the Walt Disney World Resort theme parks that provide almost anything you could need for young children. There is no charge to use the facility and they are a great option for cooling off and taking care of your little one’s needs. There is a Baby Care Center location in each of the four theme parks: Animal Kingdom, Epcot, Hollywood Studios, and Magic Kingdom. 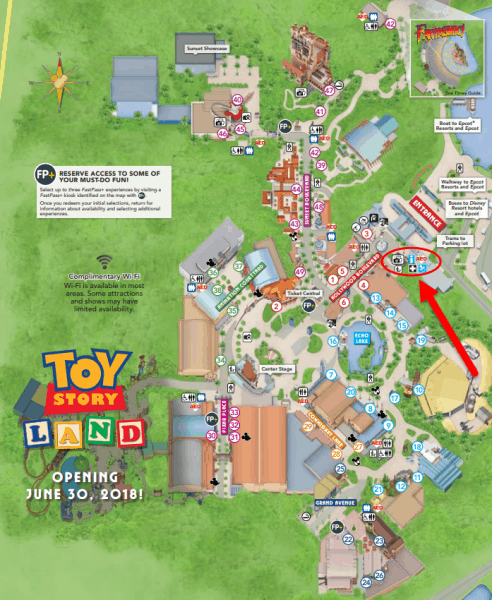 While there are currently no Baby Care Centers located at Disney Springs, the waterparks, or the resort hotels, there are baby changing stations within most of the restrooms at these locations. The Animal Kingdom park location is located to the left of the Tree of Life immediately before the bridge crossing over into the Africa section of the park. 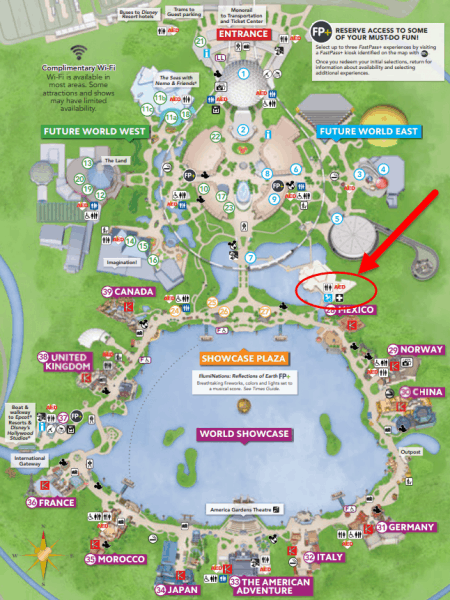 The Epcot park location can be found in the Odyssey Center building which is located between Test Track in Future World and the Mexico Pavilion in World Showcase. Hollywood Studios Baby Care Center is the smallest of the locations and is housed within Guest Services. When you enter through the Hollywood Studios turnstiles, Guest Services is immediately to the left. The Baby Care Center is located inside. This location does not have the shop items for sale inside of the center, but these items can be found just outside of Guest Services at Movieland Memorabilia. 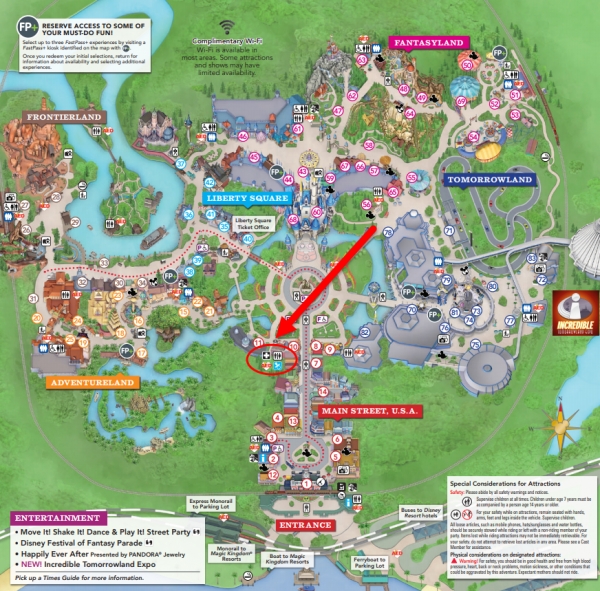 The Magic Kingdom park location is between Crystal Palace and Casey’s Corner off the hub in front of Cinderella’s Castle. 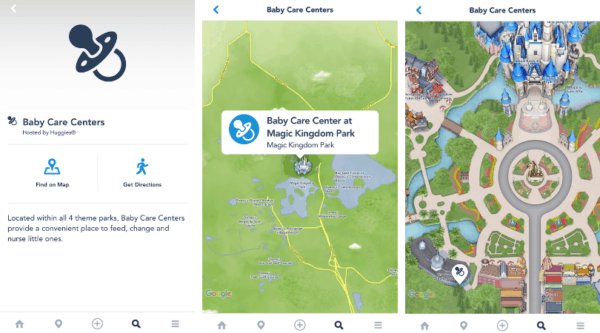 You can also find information and directions to all of the Baby Care Centers inside the My Disney Experience App. When you open up the app, at the bottom you'll see a magnifying glass. Click that and then search for Baby Care Center. From there you'll be able to select the park and even get directions on how to get there from your current location. You can also find current information for the Baby Care Centers on the official Disney World Website. 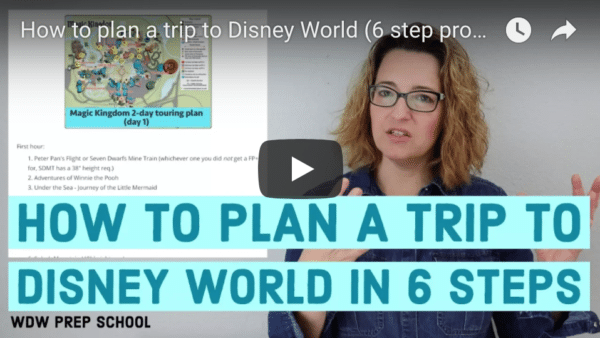 Planning a trip with a little one? We have a lot of great resources that can help!